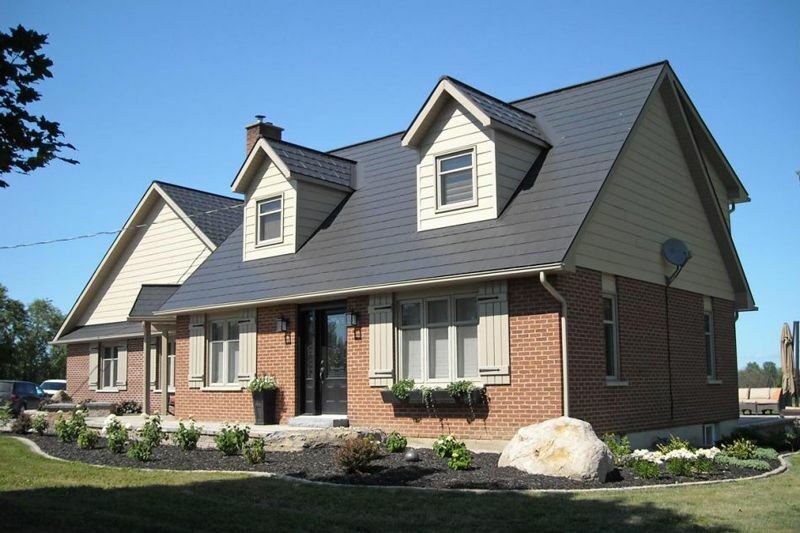 A good roof enhances the curb appeal of your property and provides you with defense against wind, rain, snow, hail and heat. 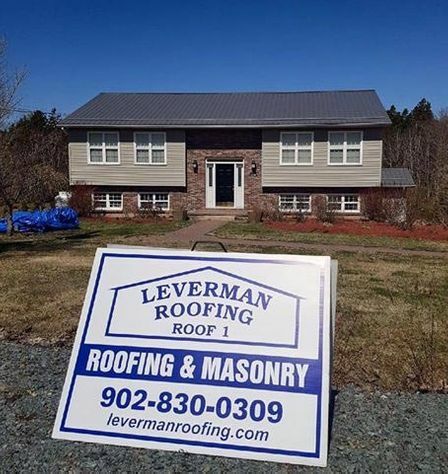 If you are looking for a company that offers top-notch roof installations and repairs in Halifax Regional Municipality, look no further than Leverman Roofing. 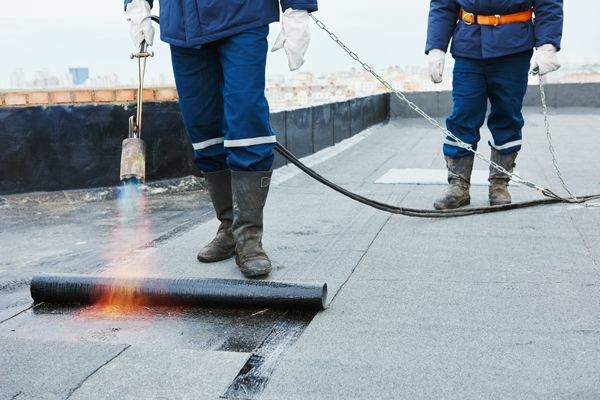 We have a team of highly trained professionals who can identify the issue with your roofing system and fix it in no time. From start to finish, we work closely with our clients and provide them with reliable services and support. All our services are backed by our lifetime warranty. 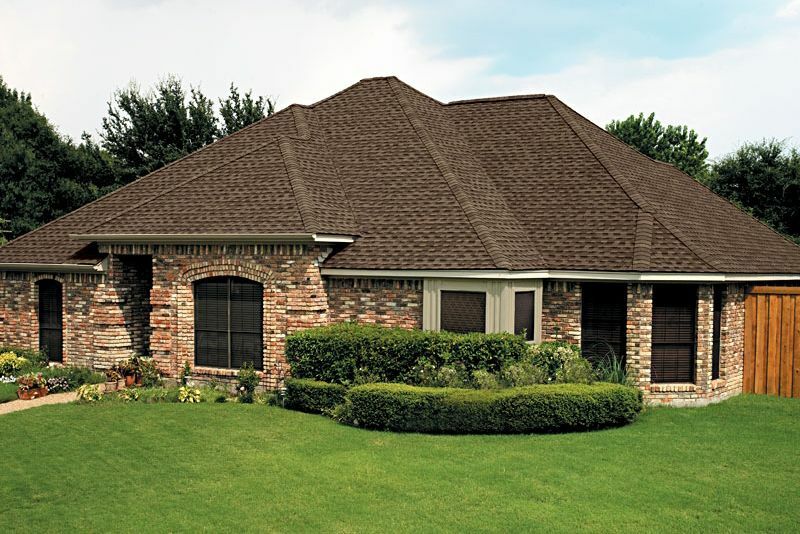 If you notice that your roof is leaking or has missing shingles, we are here to help you. Call us today to learn more.